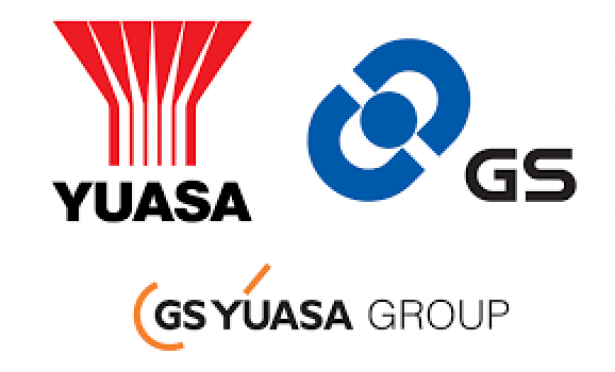 Japan's GS Yuasa Corp will begin mass-producing as early as in 2020 a new lithium-ion battery that would double the range of electric vehicles while keeping prices steady, the Nikkei business daily reported on Tuesday. The report sent the company's shares up as much as 15 percent in early trade. The new battery, to be developed by a joint venture with Mitsubishi Corp and Mitsubishi Motors Corp, will be supplied to Japanese and European automakers, the paper said.